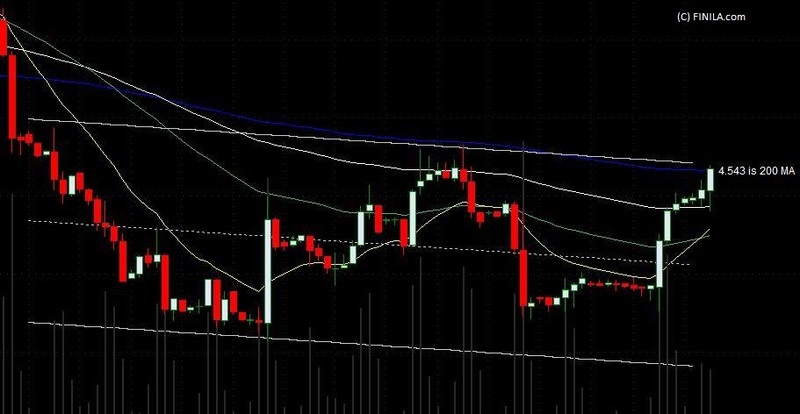 Channel is the area between 2 parallel trendlines and is often taken as a measure of a trading range. 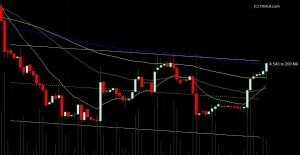 The upper trendline connects price highs or closes, and the lower trendline connects lows or closes. Interesting is also the middle line. The middle line is simply the average of the upper trendline and the lower trendline. All these lines usually act as support or resistance. 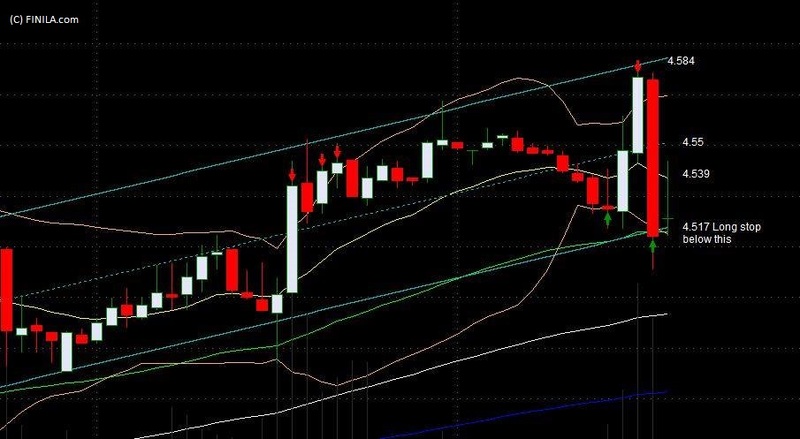 If the price significantly breaks through the top or bottom of the channel, then the channel validity ends until a new channel is established. If the price drifts between the channels for a prolonged period of time, a new narrower channel may be established. 1. Locate a relative high and a relative low in the past from which to begin the channel. 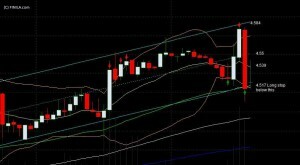 a. Ascending channel – higher high and higher low. b. Descending channel – lower low and lower high. c. Horizontal channel – horizontal highs and lows. 3. Draw 2 trend lines – one connecting the two highs, and one connecting the two lows. Note that these 2 lines should be nearly parallel. Draw middle line – the average of the channel lines. 4. These 3 lines form your basic channel after there are at least 2 contact points with the upper channel, 2 with the lower channel or 2 with the middle channel . More contact points enhance the reliability of the channel.